The World Day for Audiovisual Heritage (WDAH) is a commemoration of the adoption, in 1980 by the 21st General Conference of UNESCO, of the Recommendation for the Safeguarding and Preservation of Moving Images. 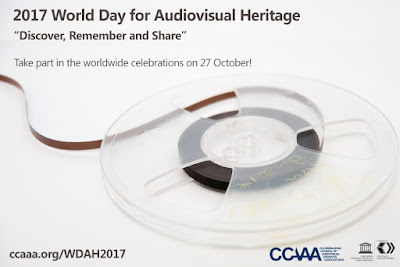 The World Day provides an occasion to raise general awareness of the need to take urgent measures and to acknowledge the importance of audiovisual documents. 2. HOW MANY ARCHIVES DOES THE SABC HAVE? The Radio Archives, Television News Archives, and Television Programme Archives. 4. 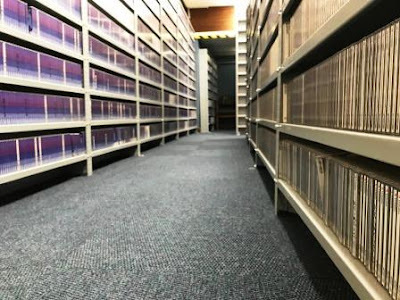 WHAT IS THE DIFFERENCE BETWEEN SABC LIBRARIES AND SABC ARCHIVES? The SABC Information Library is one section of the SABC Media Libraries. It deals with books and information for internal stakeholders. The SABC Radio Archives forms part of the SABC Media Libraries, but collects and receives material from all SABC Public Radio Broadcast services. The SABC Television News Archives falls under SABC Television News. The SABC Television Programme Archives collects and preserves all SABC television programme related material. 5. WHEN IS UNESCO DAY?